The $284 bln lender is eliminating the Merrill Lynch name from its investment bank and shortening it at its brokerage. Ditching an acquired firm’s brand can be a tough call. But after a decade, CEO Brian Moynihan can easily judge where it has value – and where it doesn’t. 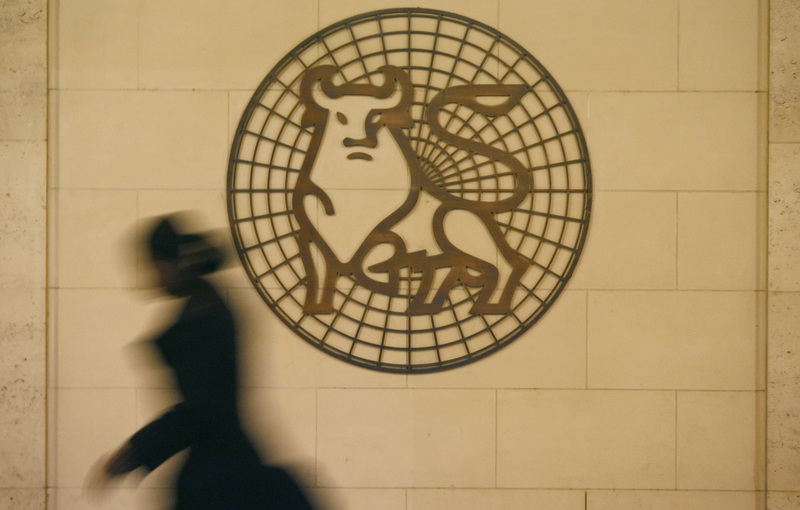 A woman walks past the Merrill Lynch logo outside their offices in the City of London March 6, 2009. Bank of America on Feb. 25 said it is changing the name of its investment bank from Bank of America Merrill Lynch to Bank of America Securities. The Charlotte, North Carolina-based bank is also renaming its wealth-management businesses as Merrill. Bank of America closed its deal to buy Merrill Lynch in 2009.